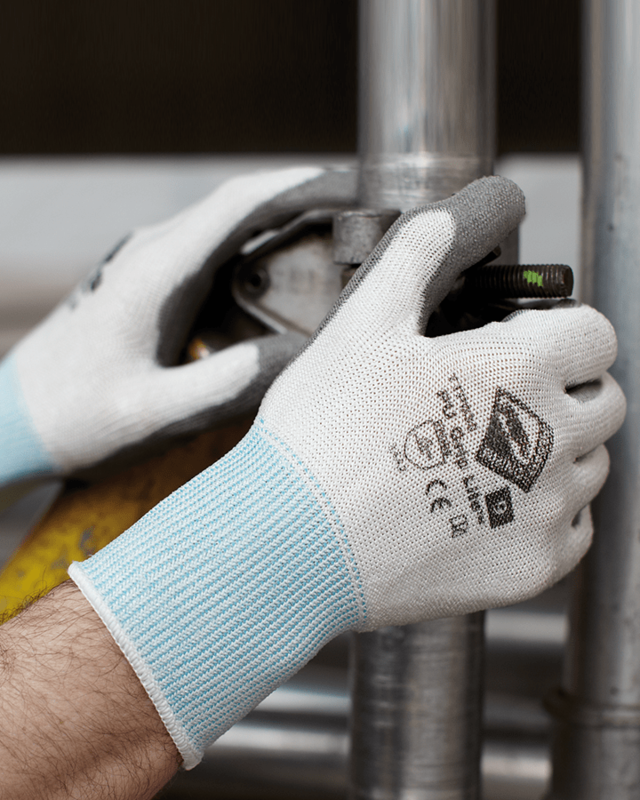 The 030PU remains one of the biggest selling cut resistant gloves in the range. With a soft, lightweight cut level 4 liner it is ideal for dry environments where protection and dexterity are key. The seamless knitted liner provides a close fit for picking and fitting small pieces/parts. The tough and durable polyurethane palm coating provides high cut and abrasion resistance making it also suitable for glass handling, automotive and general assembly.